The Laboratory for Remote Sensing Hydrology and Spatial Modeling at the Department of Bioenvironmental Systems Engineering, National Taiwan University (RSLAB) focuses its research works on three inter-related fields:﻿ hydrological processes, environmental remote sensing and spatial modeling. ﻿Almost all hydrological and environmental processes exhibit heterogeneity and random variations in time and spatial domains. 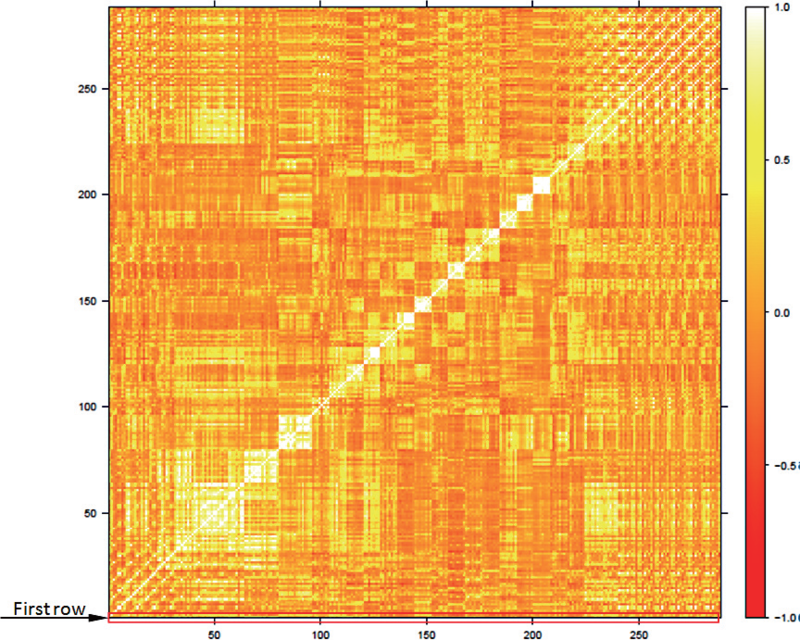 These processes often involve multi-scale phenomena, and thus stochastic modeling and simulation, in addition to fundamental physical principles, plays an essential role in modeling these complex processes. At RSLAB, we dedicate our research efforts to stochastic modeling of hydrological and environmental processes using field measurements and remote sensing images. Stochastic modeling and simulation enables us not only to monitor and/or forecast hydrological and environmental changes but also assess the risks and impacts of such changes. Does urbanization increase diurnal land surface temperature variation? Evidence and implications. ﻿Landscape and Urban Planning, 2017. On the criteria of model performance evaluation for real-time flood forecasting﻿ Stochastic Environmental Research and Risk Assessment, 2017. Spatial and Temporal Rainfall Patterns in Central Dry Zone, Myanmar – A Hydrological Cross-Scale Analysis. ﻿Mya Thandar Toe, Mamoru Kanzaki, Tsung-Hsun Lien, Ke-Sheng Cheng, Terrestrial, Atmospheric, Oceanic Sciences. 28(3): 425 - 436, 2017. 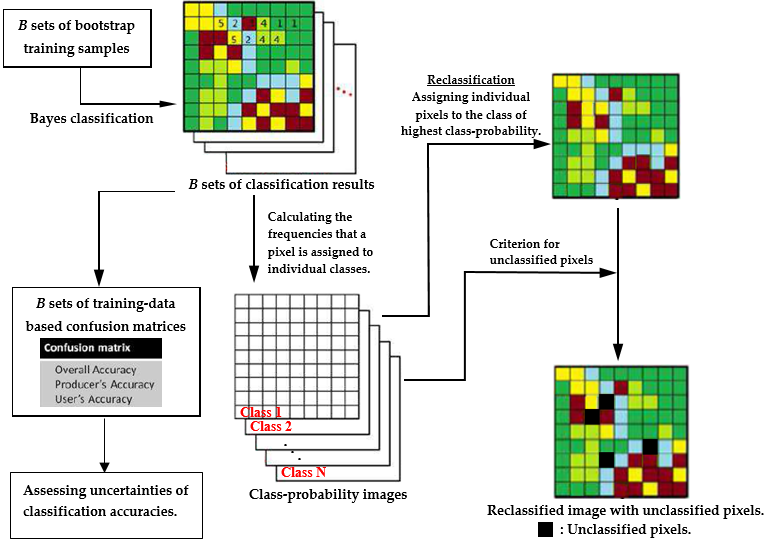 Assessing Uncertainty in LULC Classification Accuracy by Using Bootstrap Resampling Remote Sensing, 2016. L.H. Hsiao and K.S. Cheng.